The most anticipated event in entertainment happens tomorrow here at exactly 9:30 a.m. 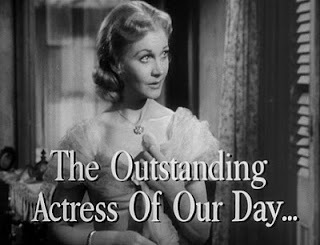 I cannot of course deny that one of my favorite actresses happens to be the main subject of this blog. I repainted the "Travelling with Mother to Savannah". 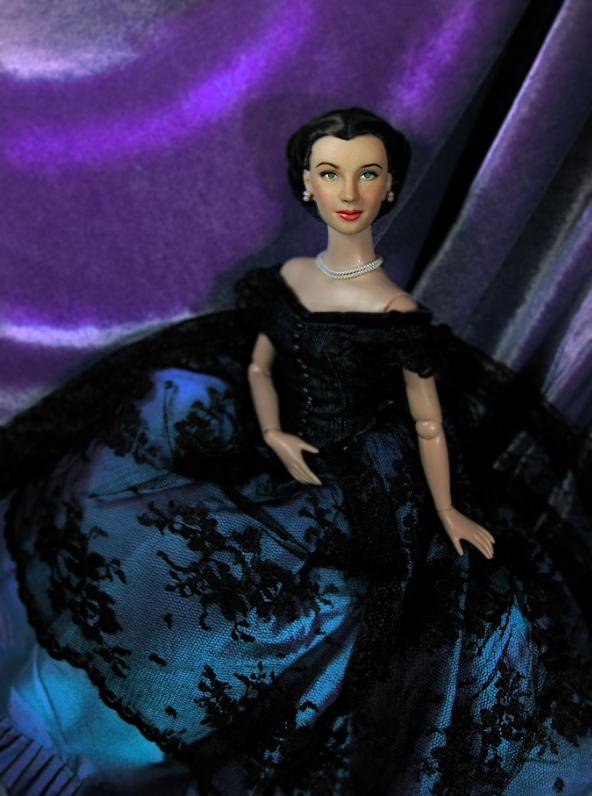 This is actually a repaint on a repaint -- now having better brushes -- and better eyeglasses. 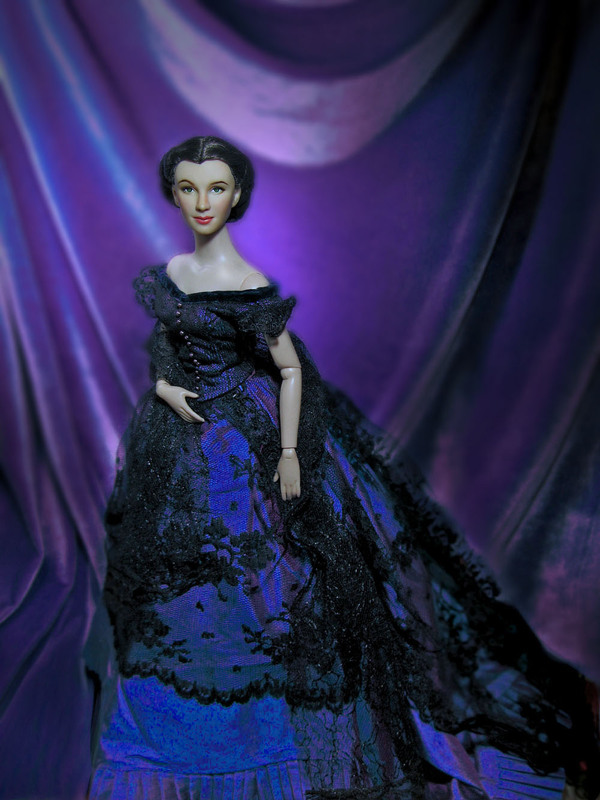 It is also to forget the fact that I lost the Tonner Portrait doll I was ordering. Mislabeled package, courier not alerted to the arrival of the package are just a few of the reasons my US courier gave me. That paid with lots of savings on my account, I have nothing to gain and all lost. But...I'll think about that tomorrow. Meantime, I channelled all frustration on productivity. Saturday, having fixed all errands and having some chest pains from God knows what (definitely not the "large heart" the doctor says I have after an MRI), I decided to repaint using an older Vivien Leigh look as a peg. It somehow helped. 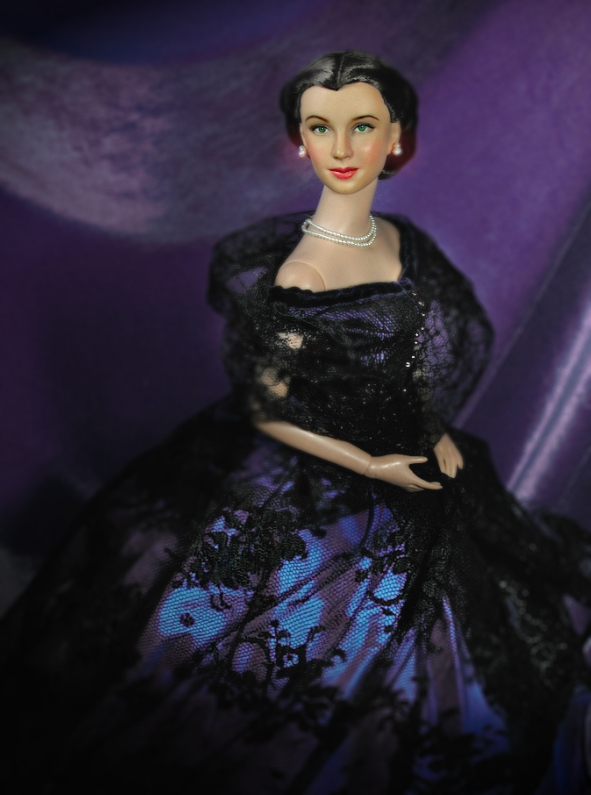 I did a little photoshoot of what Vivien Leigh may have looked entering the Oscars -- perhaps for "Streetcar Named Desire" -- wonder if she did go up the stage to receive that Oscar. 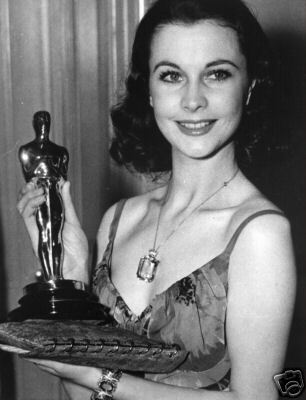 Vivien had only 2 Oscars in her film career. 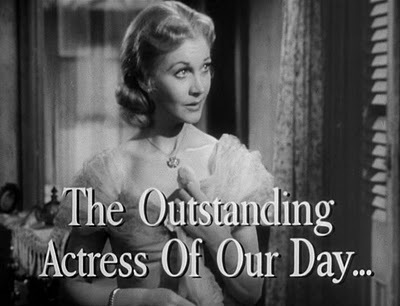 But those two were the most memorable performances in Hollywood history. 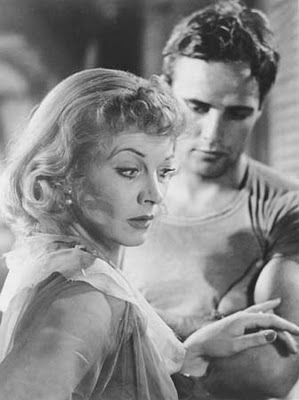 One, the coveted role of Scarlett, and the other the fierce and fearless Blanche DuBois in "Streetcar Named Desire". 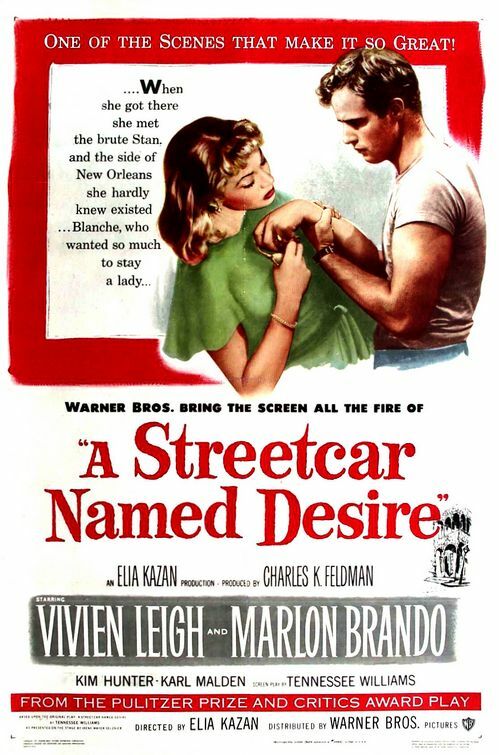 Many of her colleague actors say that "Streetcar" was probably one of the most dangerous roles she ever accepted -- as it was so close to home. As Blanche she played the fallen Southern Belle who loses all hold on reality ("I want magic...yes, yes, magic! I don't tell the truth. 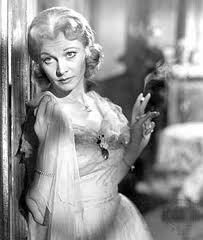 I tell what ought to be the truth" - Blanche). Opposite the fiery Arian, Marlon Brando only a the fire and talent of a fiery Scorpio could survive: Vivien Leigh. 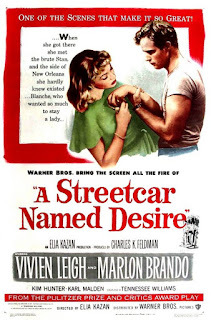 Till today, I have seen several versions of Streetcar Named Desire and no Blanche has come close to the tension and fragile disposition that Vivien displayed on screen. She was on the verge of breakdown (in reel and real life). And of course, we all know that there could never ever be another Scarlett. 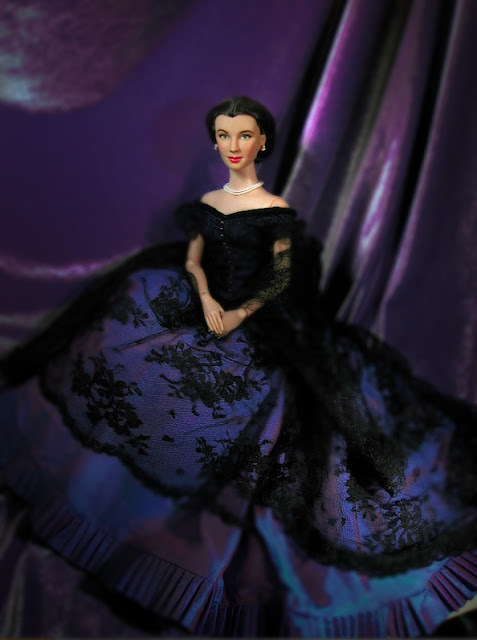 So here finally are the what I purposely tried to do: magical portraits of dearest Vivien -- who need not be so talented because she was so beautiful, and need not be too beautiful because she was so talented (a favorite line from Vivien Leigh: Scarlett and Beyond). The gown is by Alana Bennett (an adaptation of a gown worn in Scarlett the Sequel to GWTW TV Series). 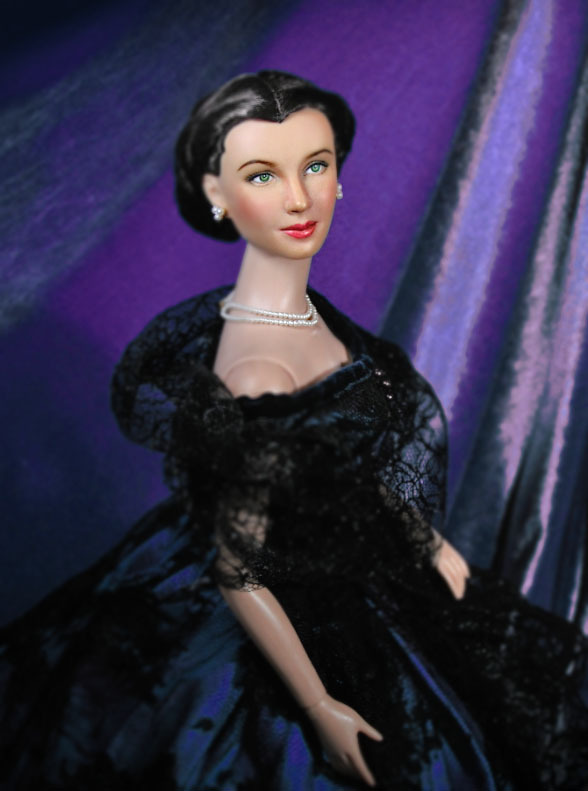 Pearls are from a Franklin Mint Gibson girl dress. I am so sorry for what happened to you in re. your lost doll. You work is just beautiful! Your comment is enough consolation. I have to adopt a Scarlett spirit here. No use thinking of it. I know it will show up one day and you'll probably just see it here. Thank you so much for dropping a line. Comments are one way of knowing that I am reaching people. Thanks for the time and I hope the blog helps inspire you always, always.